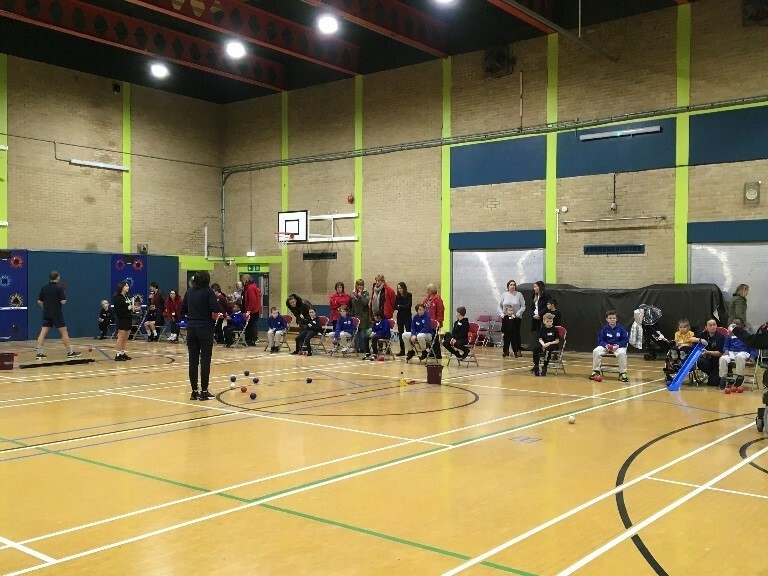 The annual primary Boccia tournament took place on Thursday 17th January 2019 at Thames Gateway YMCA in Romford. 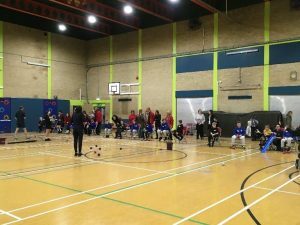 Fifteen teams took part in the pan disability event involving players with severe learning disabilities or physical impairments. 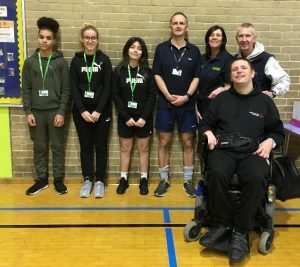 Teams were split in to three pools and played matches across three courts umpired by the qualified YMCA staff and assisted by sports volunteers from the Havering college. The children all had great fun and the matches often went to a tie break, they were so closely contested. At the end of the pool games the top three schools played off for the winning spot. Teams from Newtons, Hylands and Harrow Lodge played against each other and after some more very close games, Harrow Lodge were crowned champions for the second year running. Hylands took second place with Newtons finishing third. Harrow Lodge will now represent Havering at the London qualifiers at UEL Sportsdock in March. 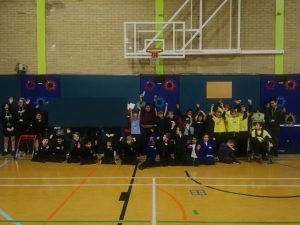 All schools received either a respect or self belief School Games award for their efforts. A sincere thanks to Thames Gateway YMCA for hosting and running our event and to the volunteers from Havering College.